Mouthwear in general, are custom-fitted mouth appliance that protect your teeth from any damage. There are several types of mouthwear with many different advantages. Whether you are into high performance sports, like football, or low performance one, like golf, a mouth guard is always recommended. 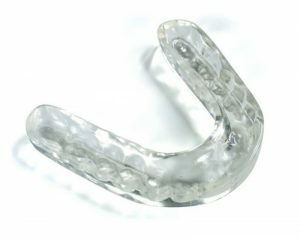 Other than the obvious, that your mouth-guard will protect your teeth from injuries, accidents and falls, it can also enhance your performance. It will prevent you from clenching your teeth and jaws, meaning that your brain won’t send signals to your body to release hormones associated with stress. Accordingly, if your body does not get any signals that it’s under stress, it will be able to perform to its full potential. 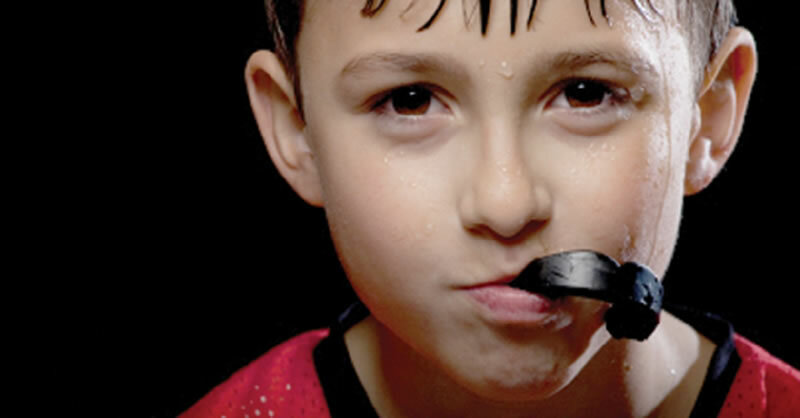 This is why sports mouth-guards are recommended to all athletes, no matter their gender, no matter their age and no matter what sports they play, A mouth guard can help you enhance your performance dramatically, while protecting your teeth from any injuries. UnderArmour’s Performance Mouth wear are built on Bite Tech technology, which works by alleviating the pressure on your temporomandibular joint, preventing you from clenching your jaw. Dr. Ricky Leung will determine after your Mouth guard Consultation, it UnderArmour’s Mouth wear is right for you. Some people tend to grind their teeth and clench their jaws in their sleep. Unfortunately, this bad habit is hard to control, however, with the assistance of a night guard you can control and put an end to this. You might have been suffering from chronic headaches, earaches and jaw pain when waking up, this is probably because of the teeth grinding. Not to mention, teeth grinding will tear down your teeth over time. Getting a custom-fitted night guard is both quick and easy. We’ll make impressions of your teeth and we’ll also take a bit impression to ensure an optimal fit.